Product safety comes first, regardless what kind of good it is. From production to the final consumer, a leakproof and airtight package ensures the quality of the goods. In the case of a damaged packaging, it is irrelevant from which material the protective cover is made, the quality of the goods can not be guaranteed anymore. 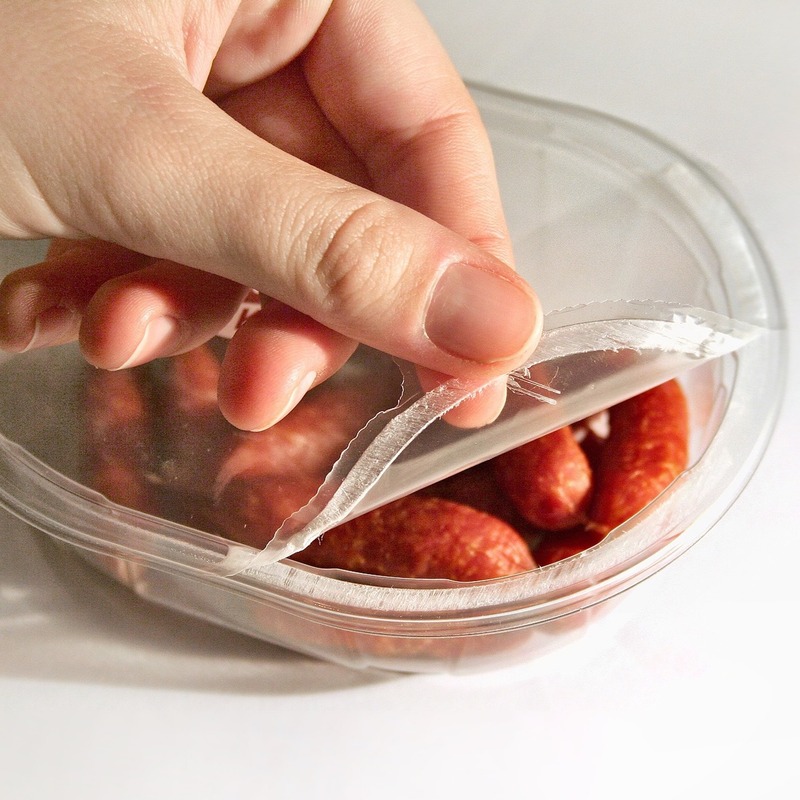 If certain foods are not adequately packaged or heat-sealed, the product may become contaminated, pests may infiltrate and the product may be harmed. Together with its camera software, LuxFlux has developed a system that can identify and expose all imperfections and the slightest impurities in any material. In contrast to common samples, which in turn require higher costs and more time, LuxFlux offers a suitable alternative. We rely on hyperspectral technologies that enable a complete, fast and non-contact measurement in the process. We rely on modern technology during the inspection! With the help of algorithms, the material properties are now “visible” to the human eye or a machine. Our cross-platform software solutions control and examine the entire spectrum of hyperspectral imaging (HSI). Our optical measurement processes can inspect your products without any physical contact providing in risk-free inspections of your products. It’s a non-intrusive procedure that protects all the products from potential damage or contamination, ensuring a high level of productivity and accurate quality control. The LuxFlux software can identify, classify and measure an enormous amount of different substances. With our work we do not limit ourselves to production processes in industrial sectors. We are able to improve processes from the agricultural field, through recycling to medical or pharmaceutical sectors. Optimizing the inspection process ensures a high standard of quality. It ultimately facilitates the customer’s buying decision while protecting the consumer and enhancing the reputation of their own brand.